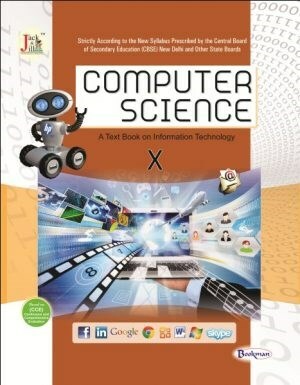 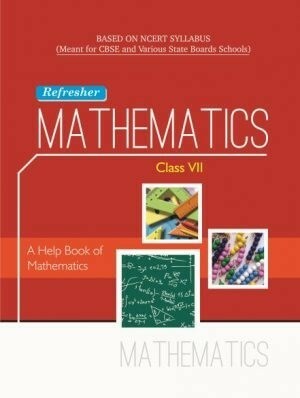 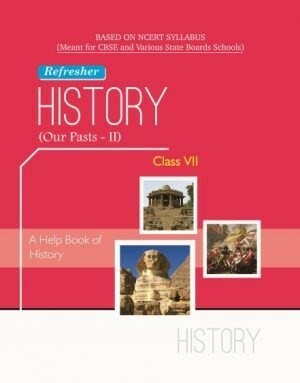 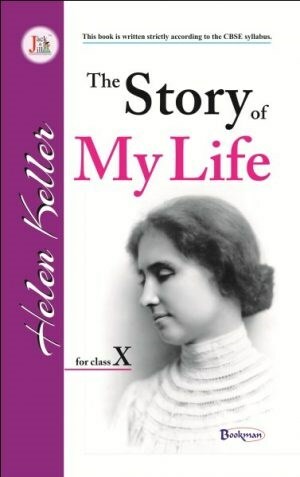 CBSE Board Textbooks, NCERT TextBooks Publisher, School Textbooks Buy Online. 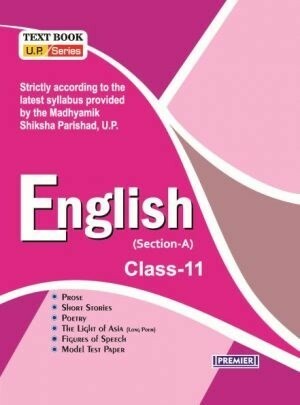 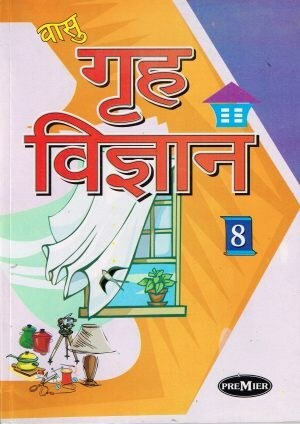 Since our published CBSE & UP Board School Books Series running successfully mostly in all states of India therefore, in addition to our Children’s Books range, we introduced NCERT Hindi & English Medium School Textbooks Series in subjects like Supplementary, English, Hindi, Mathematics, Science, Sanskrit, History, Geography, Civics, Political Science, Economics etc. 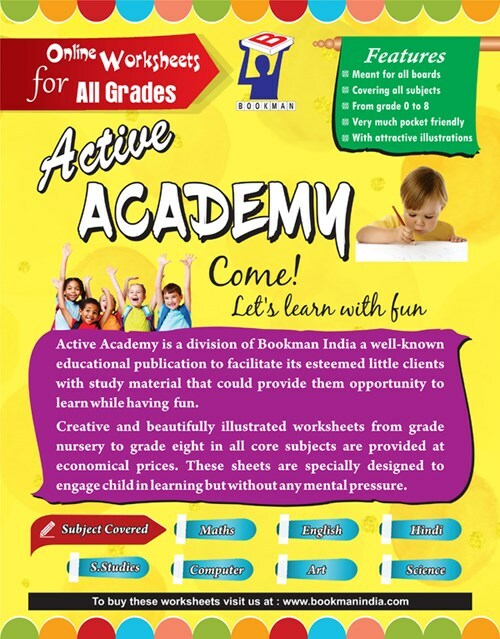 starting from 6th & upto 10th Class for English & Hindi Medium Schools. 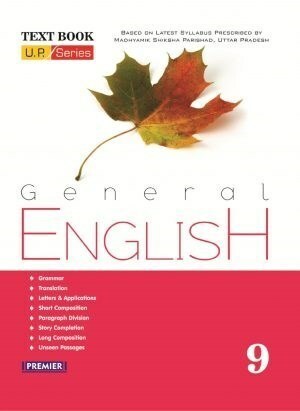 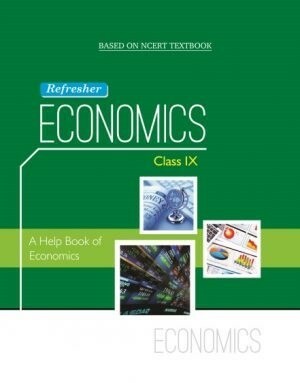 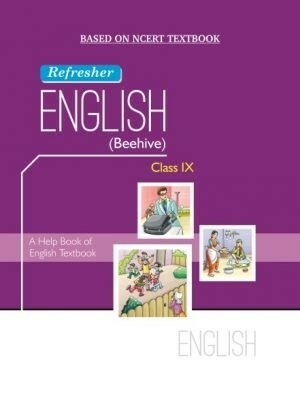 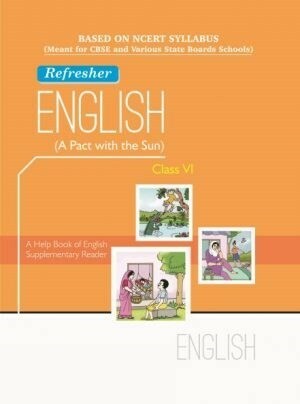 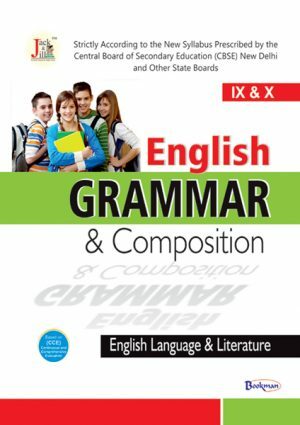 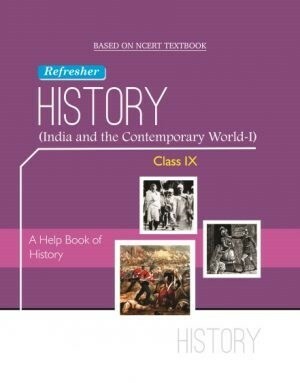 Furthermore, our NCERT Textbooks are written by experienced authors with unique & latest updated content. 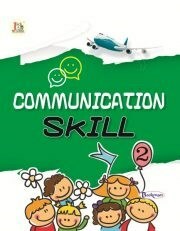 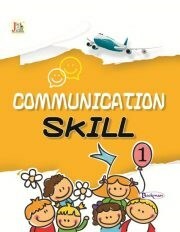 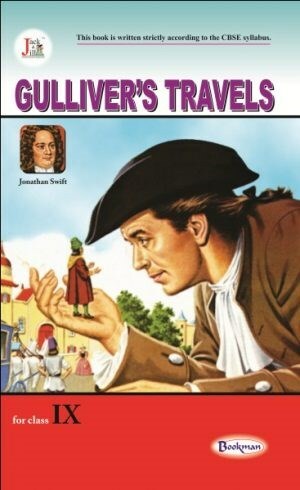 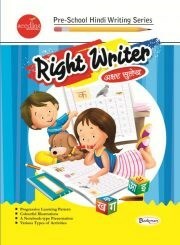 Also, all our Children’s Books Teacher’s Manuals (Keys) are available at our website in Downloads Section. 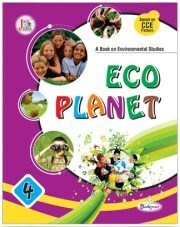 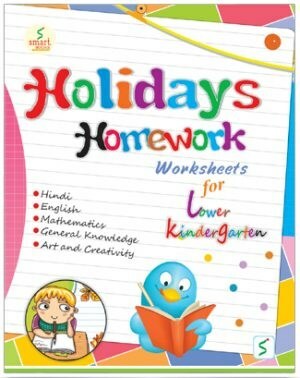 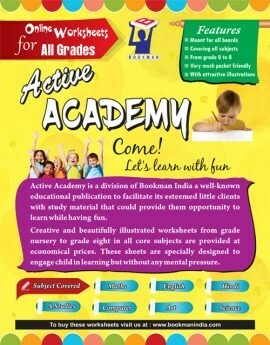 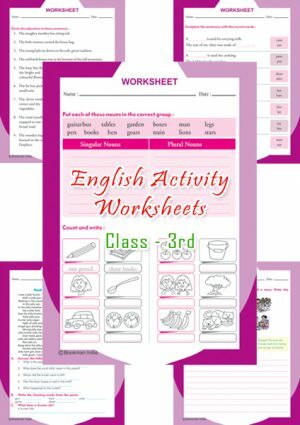 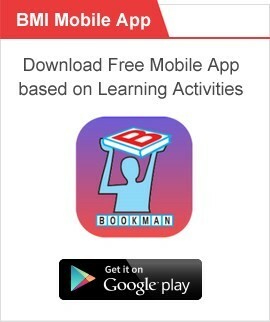 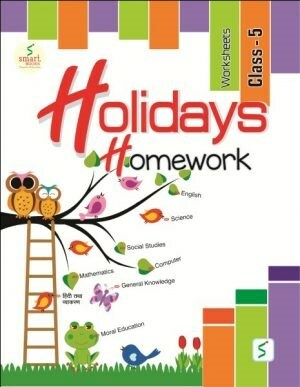 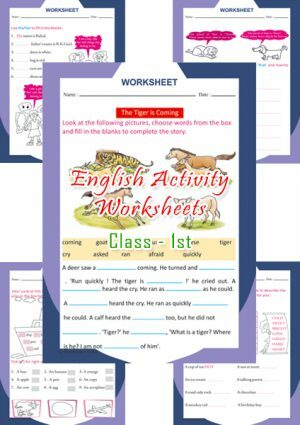 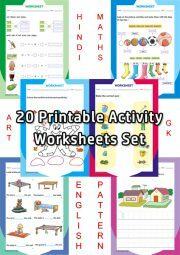 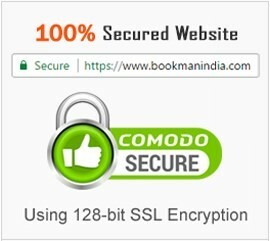 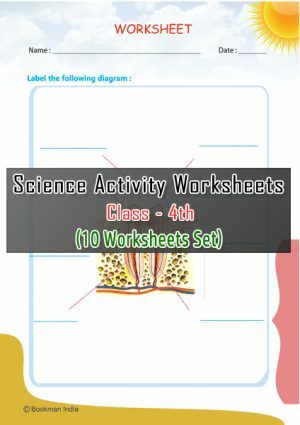 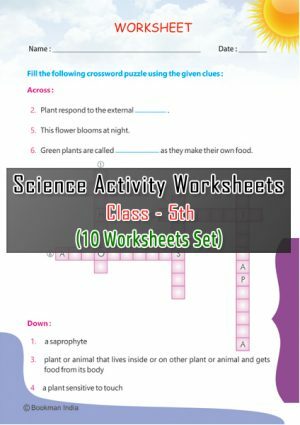 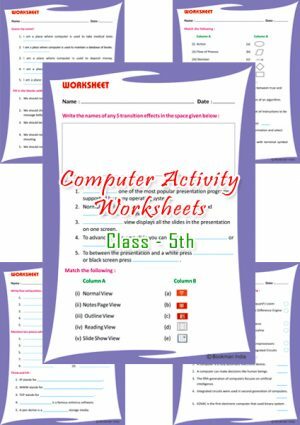 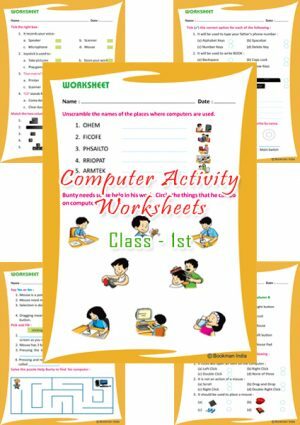 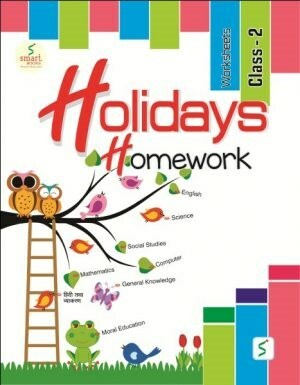 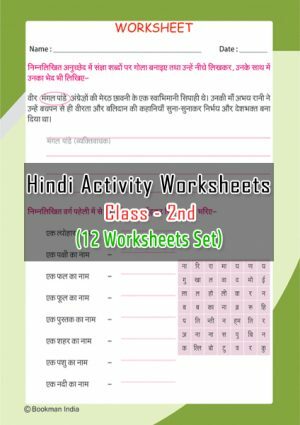 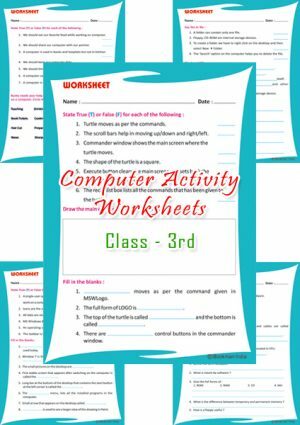 Parents can also purchase Printable Activity Worksheets, Holiday Homework Activity Books & Worksheets from our website www.bookmanindia.com. 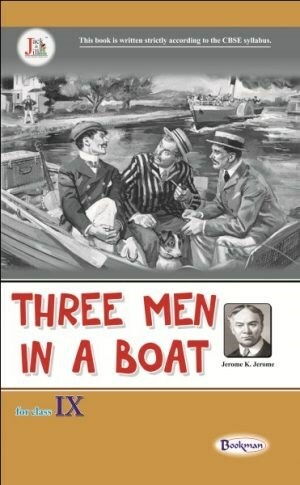 Prime focus on authenticity of subject matter. 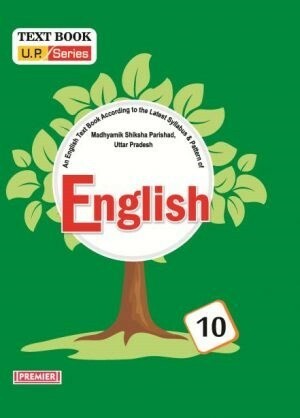 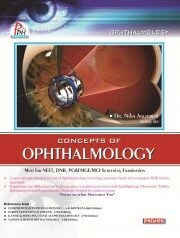 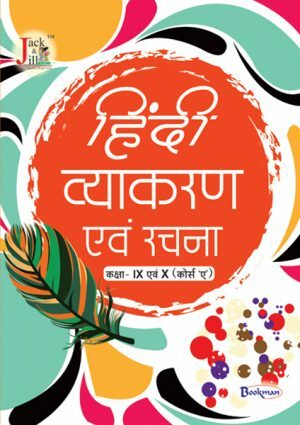 Timely and continuous up-gradation of contents & designing of our published books. 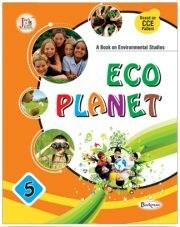 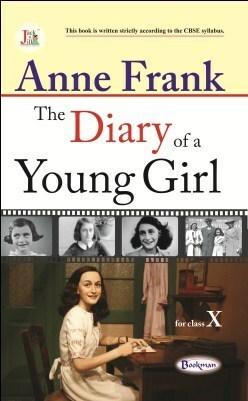 Keep the children’s books cost very economical for the buyers. 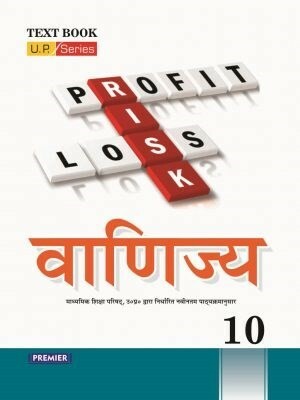 Focus on distributors, customers, as well as construction of sales networks.